The general enthusiasm for cryptocurrencies did not make all representatives of the crypto-community fabulously rich. Only a few of them managed to achieve a really good profit. Most crypto-traders were in the red. How and why did this happen? Has it happened due to the lack of professional actions of new stock players, or the roots of the problem lie much deeper? 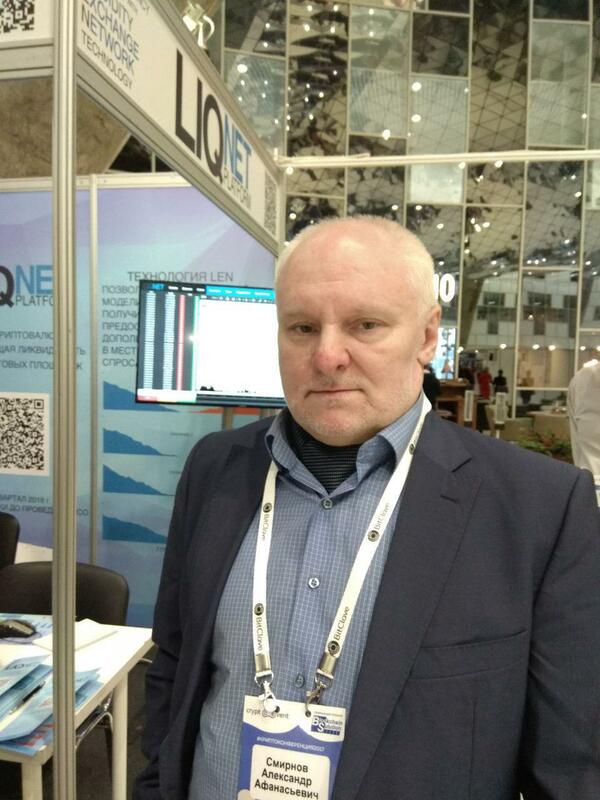 We talked about this and many other things with the representative of the Forex broker Larson Holz IT Ltd, the head of control and audit-Alexander Smirnov. – Exchange trading of crypto assets made some traders fabulously rich, but most of the others parted with the lion’s share of their deposits on the first fall of bitcoin and were disappointed in crypto-trading. Why did this happen? All the fault is solely the actions of the investors themselves, isn’t it? – This is a very good question, which is much more difficult to answer than it seems at first glance. The rapid growth in the value of cryptocurrencies has turned many people’s heads. More recently, the price of the same bitcoin could increase by 20 – 25 percent in a week. The desire to earn well, while making a minimum effort, attract to crypto-exchanges lots of players who had little idea where they got and what they are going to do. Young crypto-traders who did not have time to rely on serious exchange battles really lost 70, or even 80 percent of deposits on the first fall of bitcoin. But this happened not only because the actions of investors were too risky or rash – just crypto -trading, in the form in which it was offered to them, turned out to be a one-way game, the rules of which are written so that an ordinary user in 99 percent of cases is more likely to lose than win. 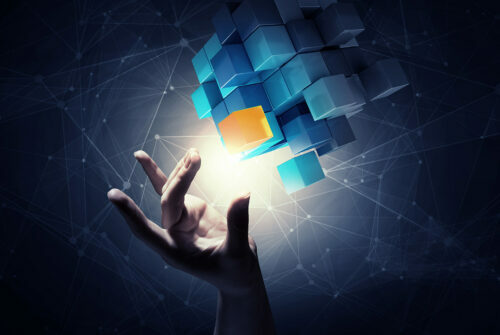 – The functionality of the platforms on which crypto-traders started trading, simply did not assume any other development of events. Perhaps, if people had carefully studied the rules of the game, none of this would have happened, but all people rushed to trade, and only realizing that things were not going as well as we would like, began to delve into the essence of things. The reality turned out to be harsh: it turned out that behind the beautiful words about “freedom” from monopolists, about unhindered trade in high-yield assets and the movement to a new independent economy, there was a rather primitive design for pumping money out of the population. – So you’re saying it was a trap? 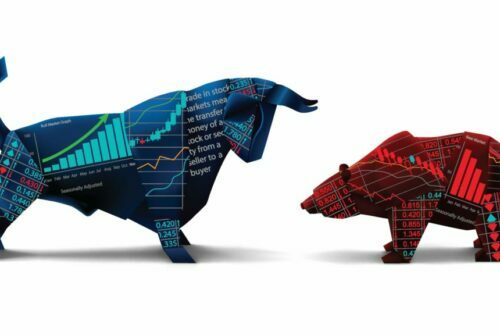 – Think yourself: 99 percent of crypto-exchanges do not have functionality for both simple and technical analysis, it is impossible to put stop-losses on them, but there are big buttons “buy” and “sell”. For any more or less experienced trader at first glance it will be clear that it is not necessary to communicate with such sites, because it is not so much an exchange as a casino, where nothing depends on the actions of a player by and large. – Absolutely. 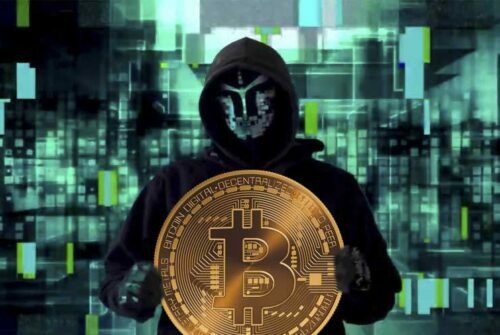 Moreover, the loyalty of crypto-traders was almost boundless: people believed, and still believe that it is absolutely normal to have regular pauses on platforms, “technical updates” at the wrong time, the inability to make transactions with assets over several days and even a large-scale hacking of crypto-exchanges! For 2 – 3 days, the cost of the crypto-asset can both soar to the skies and fall below the floor, and people humbly wait for the crypto-exchange to restart the servers! But any such “simple” costs tens or even hundreds of millions of dollars of net losses due to the inability to get rid of the asset that started to sharply become cheaper in time! – It turns out that trading of cryptocurrencies is a true scam? – Of course it is not. Do not turn away from crypto-trading after the first failures. As you know, they learn from mistakes, and those who managed to fill their bumps will continue to treat stock trading much more responsibly. The size of the initial deposit has decreased by half, three times? This doesn’t explain anything. Correct actions and several successful transactions will return you to success, and the deposit to its original state. – But how to trade if the account is almost empty? – Civilized trading environment knows the correct answer to this question: marginal trading. 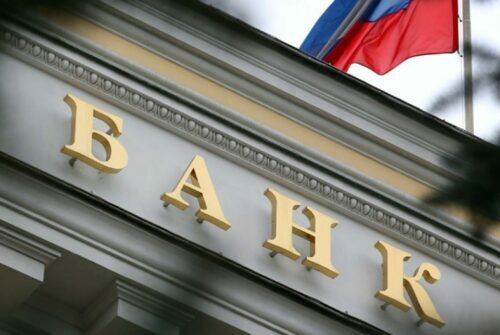 In a broad sense, it is making transactions on the stock exchange at the expense of credit funds provided to the trader by the broker under the guarantee of a certain deposit. The beauty of this trade is that with only $ 1,000 of your own funds, you can open a deal for $ 500,000 or even $ 1,000,000. If the transaction is successful-all profit (minus interest on leverage) is yours, if not – by and large you risk only with your deposit. – That is, the risk is present in any case? – All stock trading is based on risk. The question is how big and justified it is. Marginal trading is a really handy tool that can give a trader a very good results if they follow a few simple but very important rules. First, a successful trader does not care whether the market is growing or falling: he earns on price movements. An asset rises in price – a trader opens a long position, becomes cheaper – make it shorter. Second, a good trader never works with just one asset. He switches from cryptocurrency to Fiat and back. . But the most important thing is the understanding that the success of a trader depends not only on what he does, but also where. People who know how to count money will never get involved with sites that hang out at the most interesting place or from which someone can steal something. – You would like to hint that it is better not to mess with crypto-exchanges? 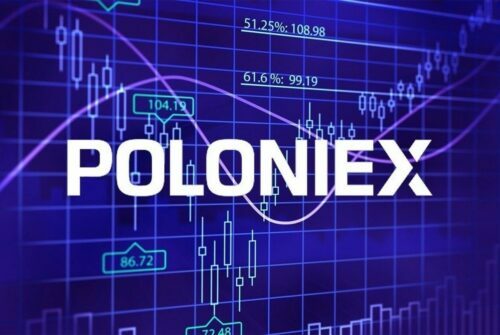 – I am not hinting, but saying that brokerage companies that have functionality for working with crypto-instruments look much preferable to crypto-exchanges at least because of the use of Meta Trader 4 and Meta Trader 5 trading terminals. 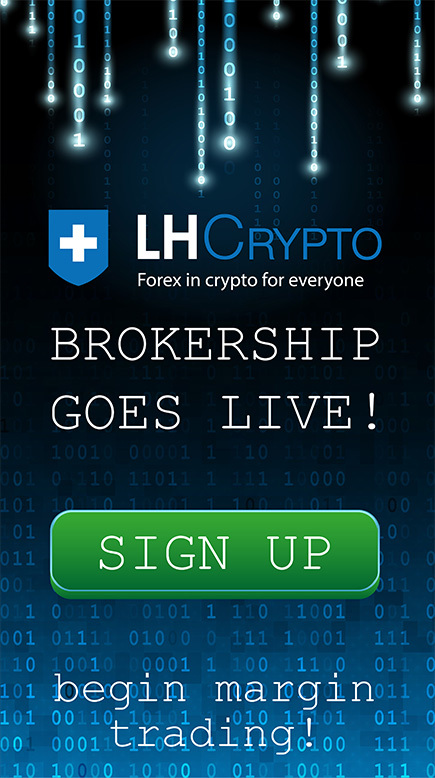 First broker with initially specializes in crypto-trading was LH-CRYPTO. It opens for a crypto-trader all currently known trading instruments from one crypto-account. At the moment, this site, both in terms of functionality and terms of trade, simply does not have worthy competitors.